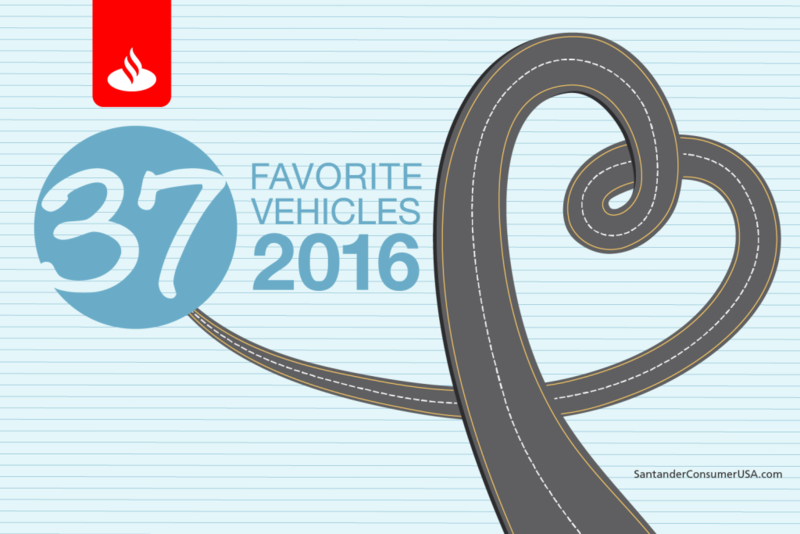 Thirty-seven vehicles that have captured the hearts of their drivers. The most-loved brands? Subaru, Ford, Chevrolet and Toyota, each of which garnered multiple Most Loved Vehicle Awards based on the Strategic Vision Customer Love Index (CLI). The 2016 awards also recognized the best mass-market brand (MINI), best brand under $26,000 (smart), best luxury brand (Porsche) and best full-line corporation (Volkswagen Group of America), plus millennials’ top five mass-market and luxury vehicles. Subaru, BMW, Nissan, Mercedes and Jeep all scored on both the overall list and the millennials list, with Subaru and BMW capturing five awards each. Strategic Vision, a research and consulting firm, based the CLI on results from its New Vehicle Experience Study, which surveyed 38,763 new-vehicle buyers after the first 90 days of ownership. The highest-scoring vehicles were the Tesla Model S, which captured overall best model, with 652 points, followed by the Chevrolet Corvette, premium coupe, 582; Mercedes S-Class Sedan, luxury car, 574; Dodge Challenger, specialty coupe, 567; Mercedes GLE-Class Coupe, luxury crossover, 546; Ford Mustang, standard convertible, 517; Audi A5 Cabriolet, premium convertible/roadster, 516; Lincoln MKZ Hybrid, near-luxury APT car, 511, and BMW 3-Series Sedan, near-luxury car, 510. Subaru WRX midsize car, Outback midsize multi-function car, Crosstrek entry crossover and millennial top-five mass-market pick, and Legacy, a millennial top-five mass-market pick. BMW near-luxury utility X4 and 3-Series Sedan near-luxury car on the overall list, and three on the list of millennials’ top-five luxury vehicles, BMW 3-Series Sedan, BMW X1 and BMW X5. Ford C-MAX Energi small APT car, Mustang standard convertible and F-150 full-size pickup; Chevrolet Volt midsize APT car, Corvette premium coupe and Tahoe full-size utility; Dodge Charger and Challenger, full-size and specialty coupe, respectively, and Durango midsize SUV; Toyota Tacoma standard pickup, Highlander Hybrid APT utility vehicle and Sienna minivan. Nissan Titan XD heavy-duty pickup, Jeep Wrangler Unlimited entry CUV, Kia Sorento midsize CUV, Land Rover Range Rover luxury SUV and Mercedes GLE-Class Coupe luxury CUV. These cars apparently are the heartbeat of America.